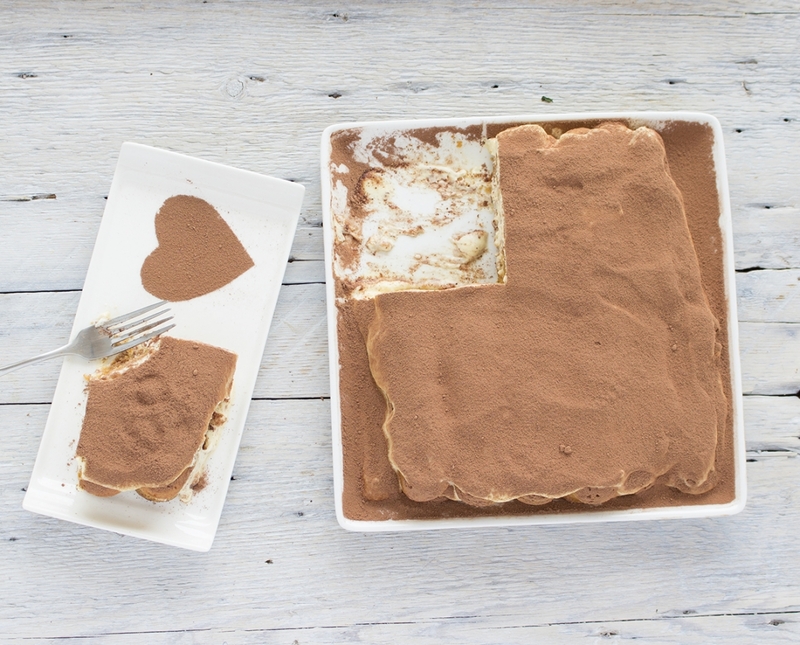 There are many complex variations tiramisu based on ingredients such as fruit tiramisu, milk (for children), other types of biscuits (small butter, speculoos) ... 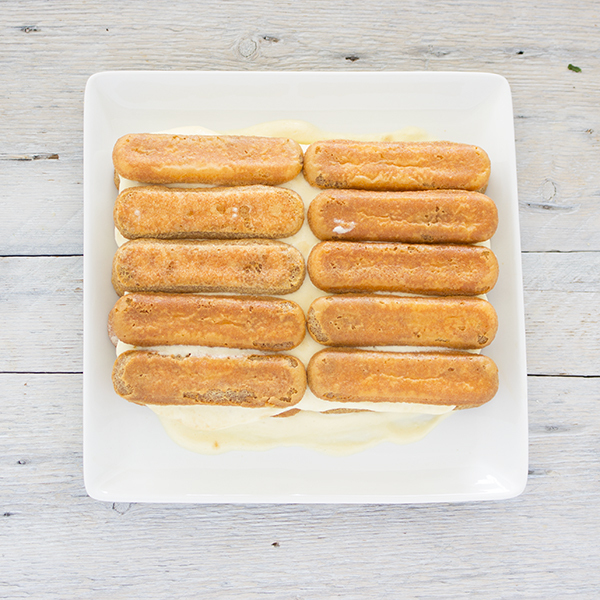 This recipe Makes youre discover the true tiramisù, a classic of Italy! 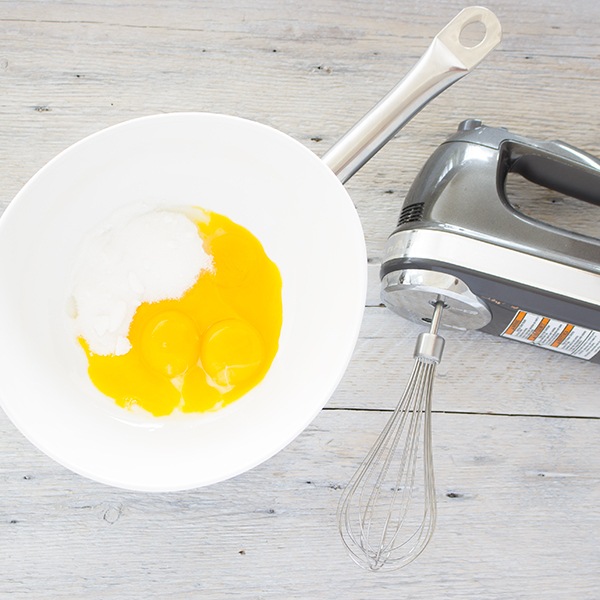 For mascarpone mixture; in 2 bowls, separate egg yolks from egg whites (keep egg whites on the side). 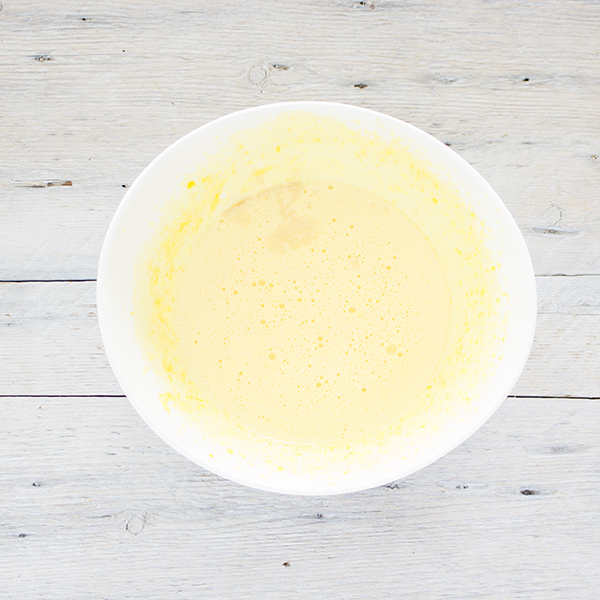 Place egg yolks on a double boiler with 4 tbsp. 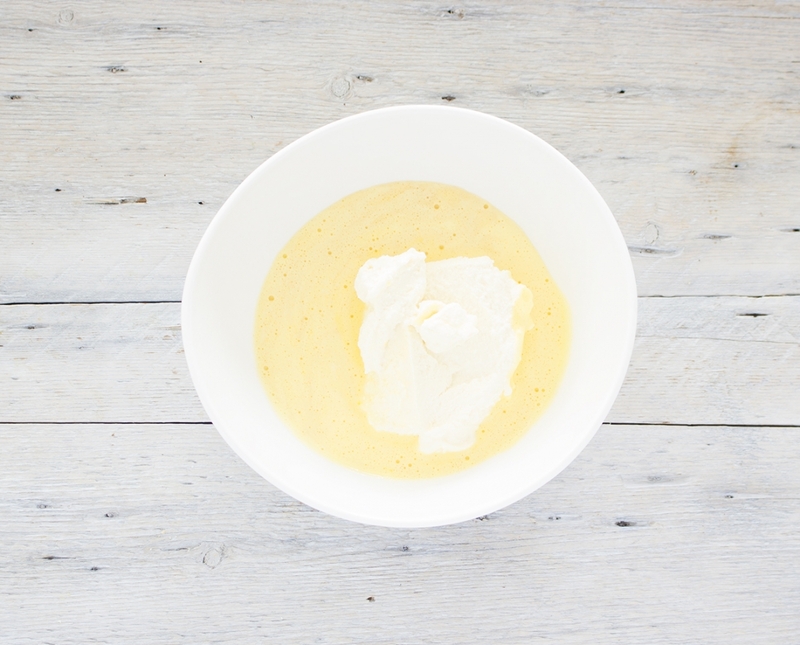 sugar and wish 3-4 minutes or until sugar as completely melted, (be careful not to cook eggs). Remove from boiler, add 1 tbsp. vanilla extract and mix well. Transfer to a cooling bowl and let mixture cool down. Once mixture had cool down, add mascarpone and whisk 3-4 minutes until combined. 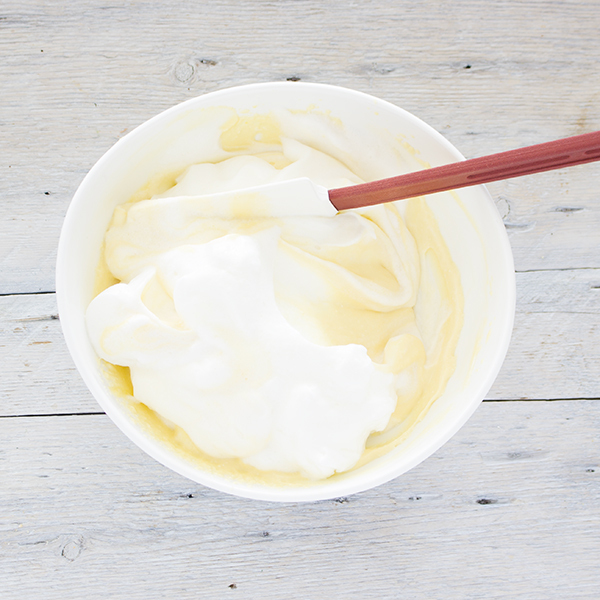 Take bowl with egg whites, add 3 tbsp. sugar and a pinch of salt. Whisk until it makes soft peaks, 3-4 minutes. Add mascarpone mixture to egg white mixture. Fold until combined, place in refrigerator for 1 hour. Meanwhile, prepare 1 cup of espresso or regular coffee. Add 2 tbsp. Kahlua liquor with 3 tbsp. sugar, mix well and let cool. 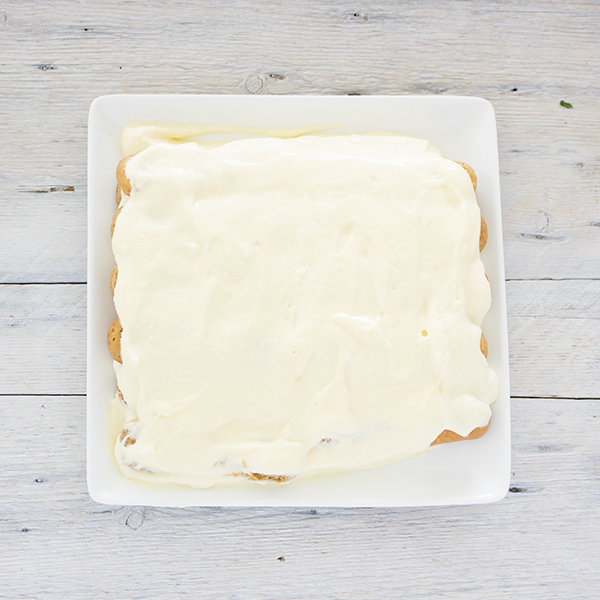 To assemble, preferably using a square dish, start with a layer of mascarpone mixture. Add a layer of lady fingers, (10 cookies) dipping each one in coffee mixture. Add another layer of mascarpone and spread evenly. Add another layer of lady fingers, (10 cookies) dipping each one in coffee mixture. Finish with a layer of mascarpone mixture, spread evenly. Refrigerate for at least 4 hours. 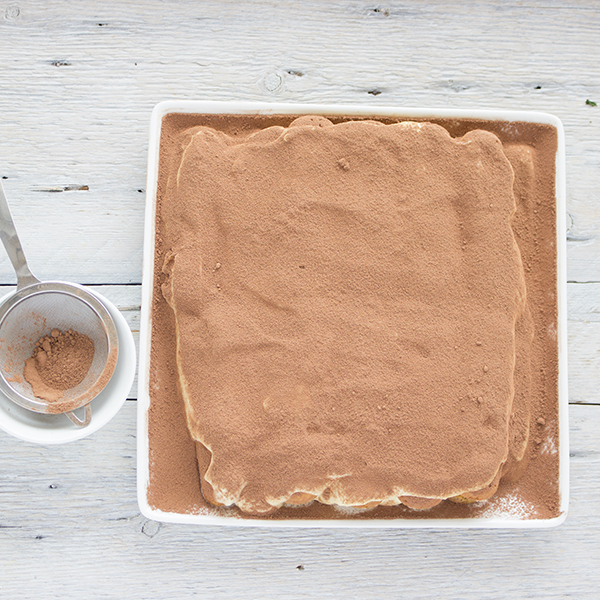 When ready to serve, take tiramisu out of refrigerator, top with sifted cacao powder. Serve and enjoy! Tip You can omit the alcohol. 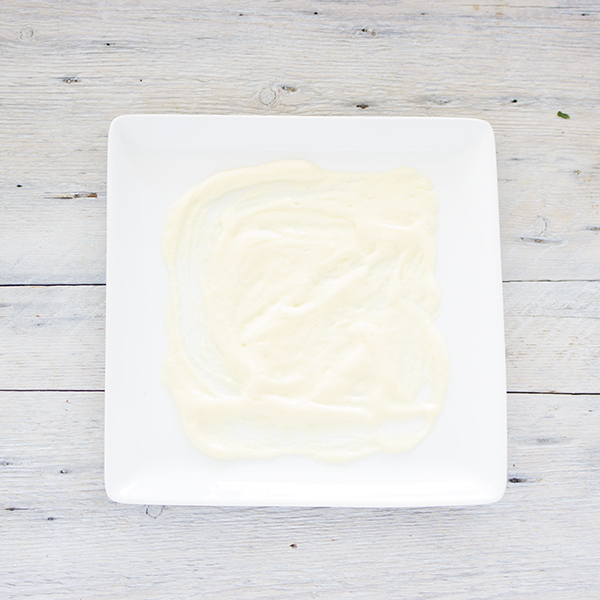 Idea Add Nutella to mascarpone cream. 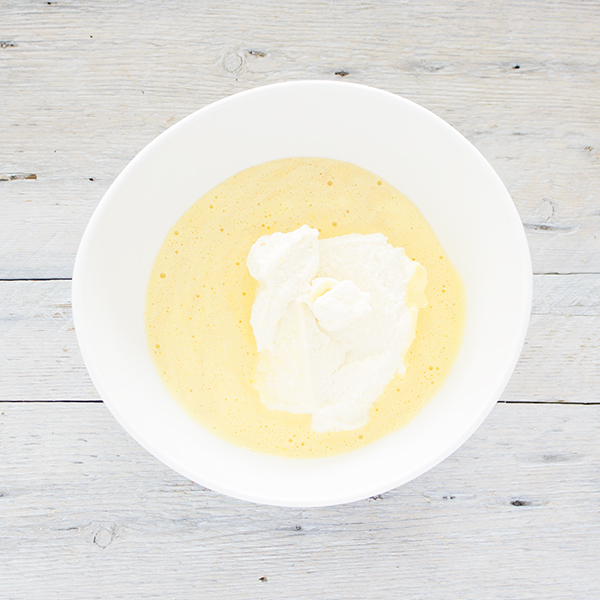 1 - For mascarpone mixture; in 2 bowls, separate egg yolks from egg whites (keep egg whites on the side). Place egg yolks on a double boiler with 4 tbsp. sugar and wish 3-4 minutes or until sugar as completely melted, (be careful not to cook eggs). 2 - Remove from boiler, add 1 tbsp. vanilla extract and mix well. Transfer to a cooling bowl and let mixture cool down. 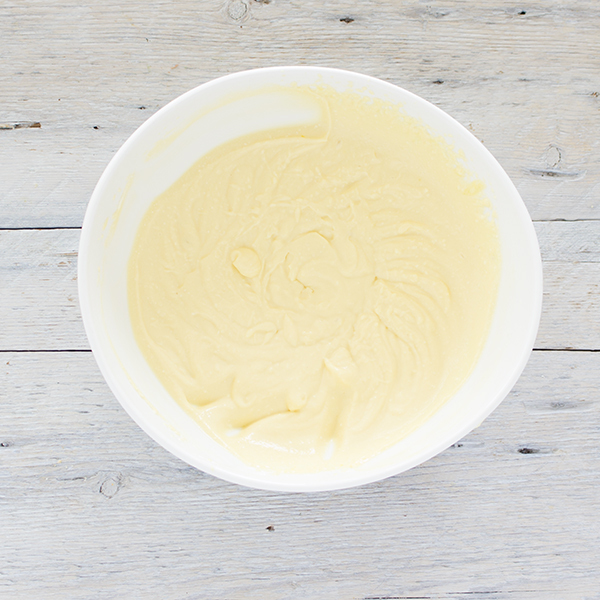 3 - Once mixture had cool down, add mascarpone and whisk 3-4 minutes until combined. 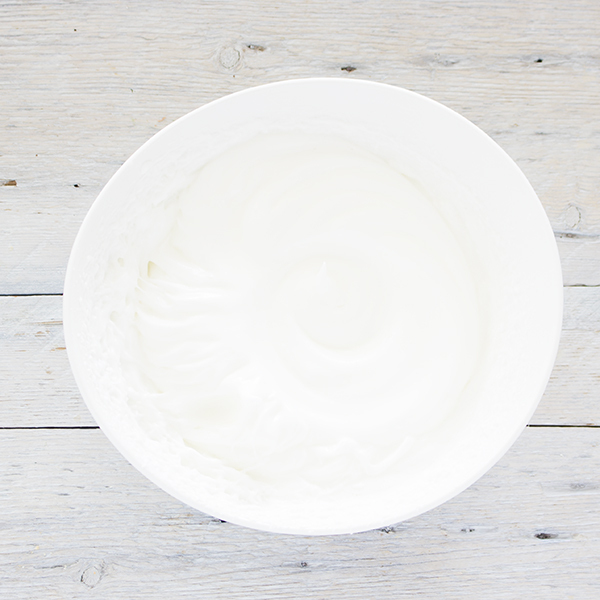 4 - Take bowl with egg whites, add 3 tbsp. sugar and a pinch of salt. 5 - Whisk until it makes soft peaks, 3-4 minutes. 6 - Add mascarpone mixture to egg white mixture. 7 - Fold until combined, place in refrigerator for 1 hour. 8 - Meanwhile, prepare 1 cup of espresso or regular coffee. Add 2 tbsp. 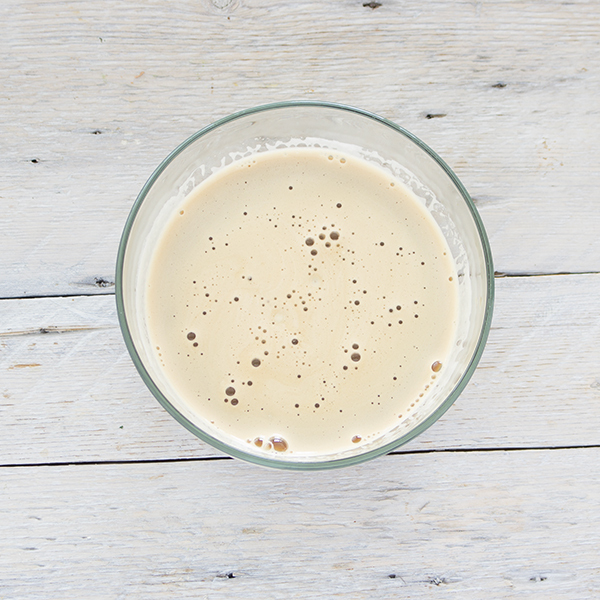 Kahlua liquor with 3 tbsp. sugar, mix well and let cool. 9 - To assemble, preferably using a square dish, start with a layer of mascarpone mixture. 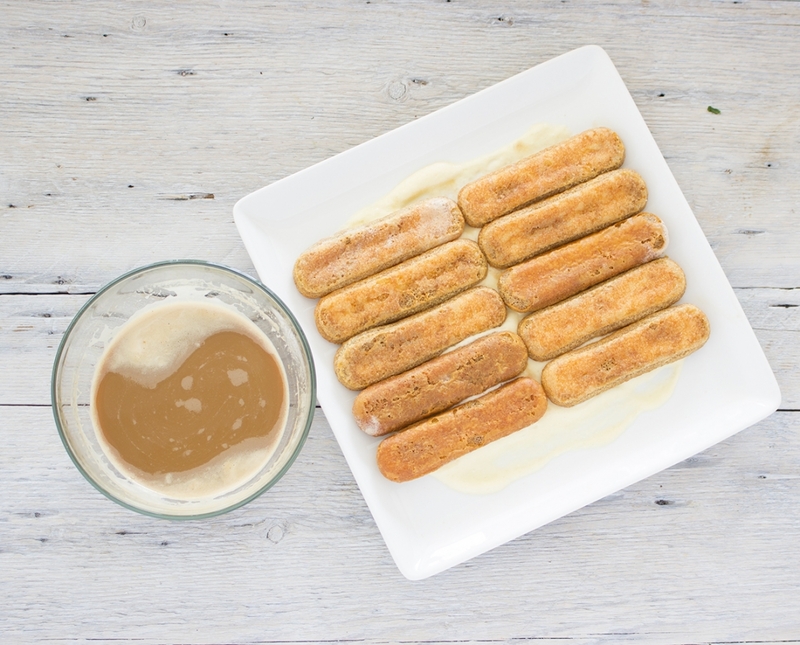 10 - Add a layer of lady fingers, (10 cookies) dipping each one in coffee mixture. 11 - Add another layer of mascarpone and spread evenly. 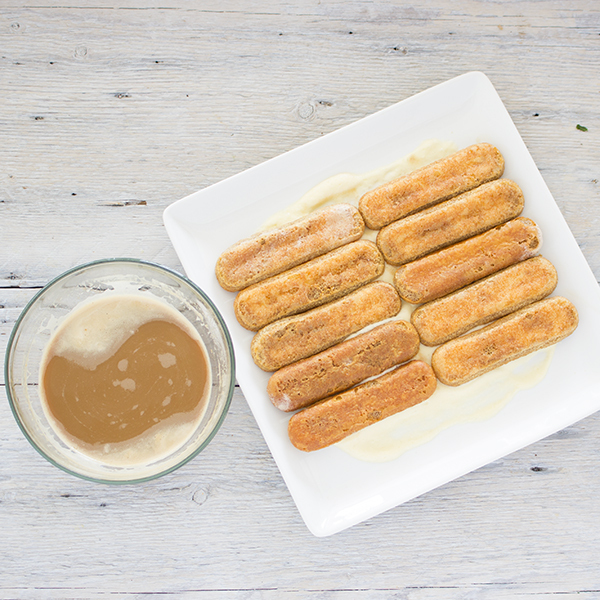 12 - Add another layer of lady fingers, (10 cookies) dipping each one in coffee mixture. 13 - Finish with a layer of mascarpone mixture, spread evenly. Refrigerate for at least 4 hours. 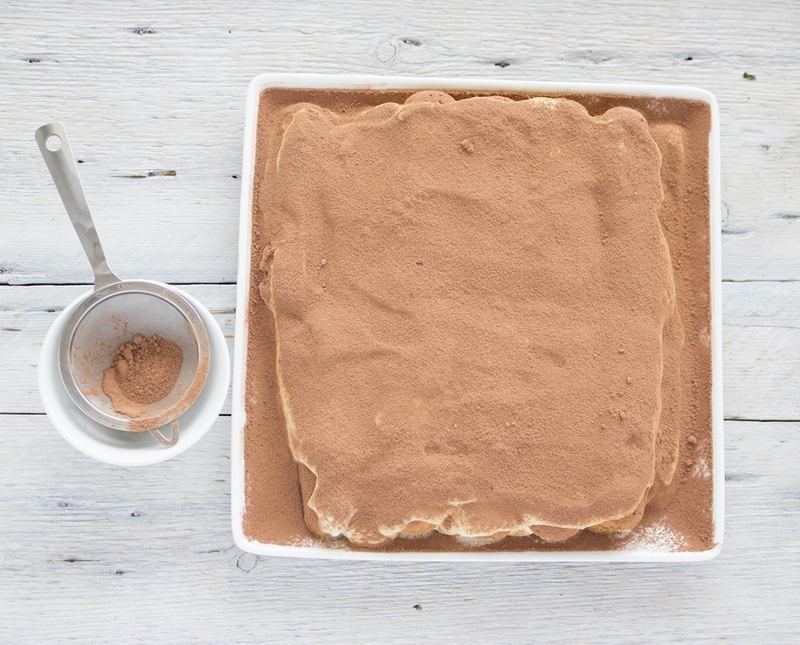 14 - When ready to serve, take tiramisu out of refrigerator, top with sifted cacao powder. 15 - Serve and enjoy!